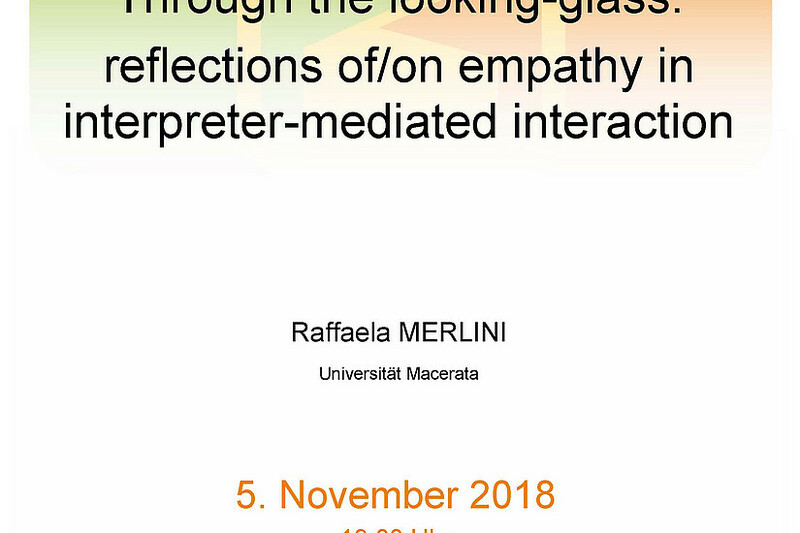 The seminar explores empathic behaviour in healthcare interpreting and its impact on relational dynamics in the turn-by-turn unfolding of real-life interactions. Data are initially looked at from different theoretical angles and hypotheses formulated as to the reasons and effects of the participants’ behaviours. Taken singly, each perspective is seen to yield a partial, and potentially misleading, reading of data. When combined together within the larger theoretical framework derived from research on empathy, descriptions are found to complement one another providing evidence of co-constructed and negotiated rapport. Methodologically, a trifocal research design will be proposed entailing: a close-up view at interactional cues of empathy; an intermediate view focusing on the mediator’s responses to a situational questionnaire; and a distance view of tested individual disposition towards empathy. 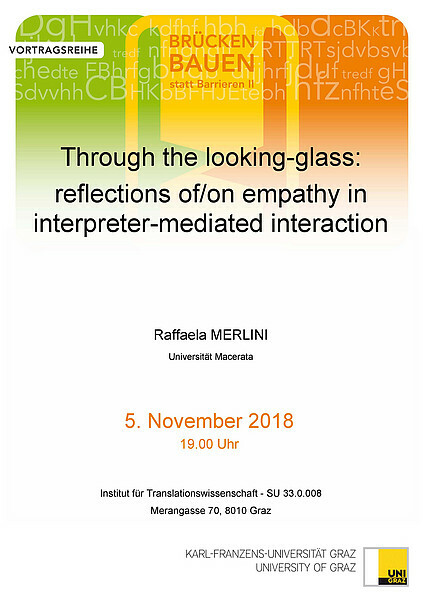 While further confirming the by now widely documented phenomenon of interpreter agency, the discussion aims to raise a more general awareness, especially in trainees; namely, that what lies at the core of the multi-dimensional construct of empathy is a responsivity to others that enables each one of us to move beyond the reflected image of ourselves and truly “see” the other by entering her/his own world. 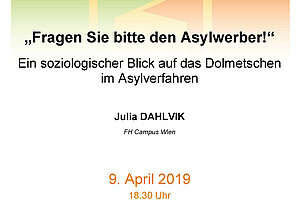 Raffaela Merlini ist Senior Lecturer für Englisch und Translation an der Abteilung für Human- und Geisteswissenschaften der Universität Macerata, Italien.